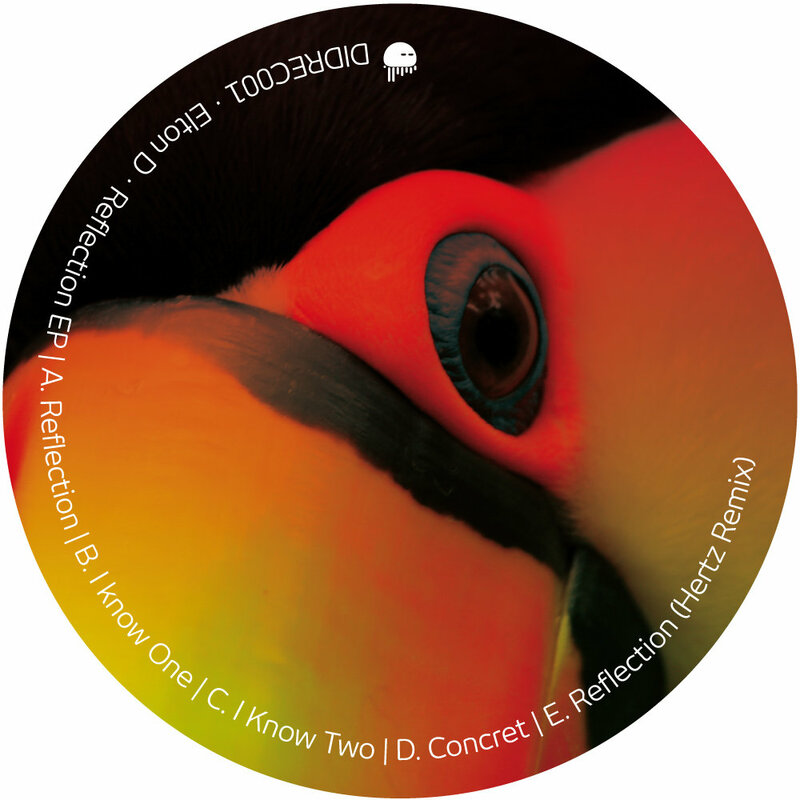 Different is Different Records’ first release is called Reflection EP by Elton D. It has two versions of the title-track. The original is more atmospheric, with a slow build-up and a breakdown with a vocal that will stick in the heads of dancers. The other version is a more energetic interpretation by Hertz, the Swedish techno wizard. Hertz was one of the initial supporters of Elton’s music in Europe, being one of the first to release his tracks. Different Is Different arrives with the support of another heavyweight, master Dave Clarke. The EP has also two versions for “I Know One”. One comes with liquified percussion and is haunted by an alien vocal; the other is more shuffly, with unstoppable rhythms. A fifth track, “Concret”, completes the release.